We’ve been waiting for this movie for a very long time, and there was a short time that we thought the movie had been passed on by Walden Media. Turns out, we were wrong, and we’re happy to be, as Walden is definitely moving ahead, and soon. Among the hottest open roles in Hollywood right now is the young male lead in the Weinstein Co. and Walden Media’s “The Giver,” the long-gestating adaptation of Lois Lowry’s acclaimed novel that will star Jeff Bridges as the title character. Over the weekend, rising stars Nick Robinson (left), Tye Sheridan, Kodi Smit-McPhee, Dylan Minnette and Brenton Thwaites were asked to test with Jeff Bridges for the role of Jonas, the young protagonist who was 12 years old in the book but will likely be aged up for the movie, according to individuals familiar with the project. Miles Heizer (“Parenthood”) and Dylan Sprayberry (young Clark Kent in “Man of Steel”) earned callbacks from a prior casting session and read again for the coveted role on Saturday. 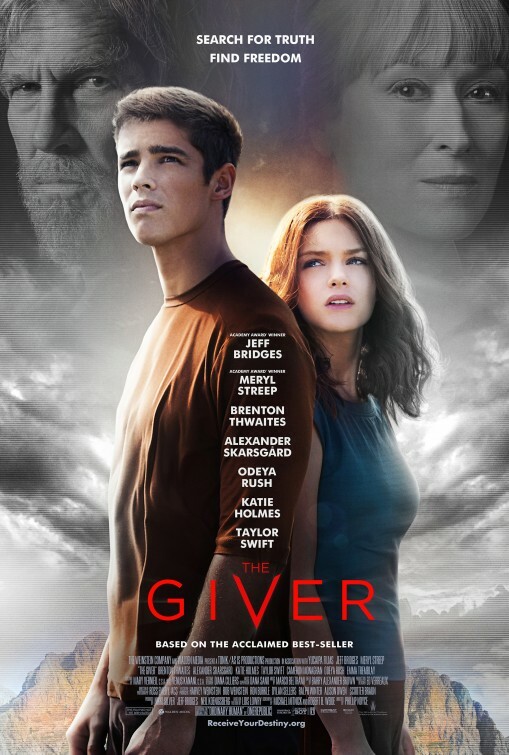 Long attached to play the title role, Bridges bought the rights to “The Giver” two decades ago, originally envisioning it as a vehicle for his father Lloyd. 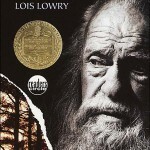 Bridges was introduced to the book, which has sold more than 10 million copies and won the 1994 Newbery Medal, by his daughter, who was reading it in high school. 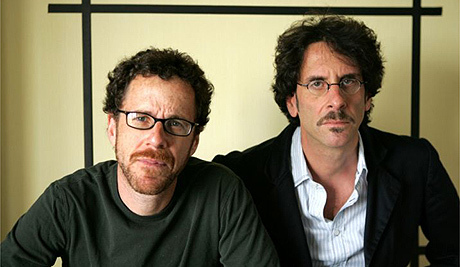 Vadim Perelman (“House of Sand and Fog”) penned the most recent draft of the script and had been eyed to direct back in 2006 when Walden Media (“The Chronicles of Narnia”) and 20th Century Fox nearly greenlit the movie before deciding against taking the risk. 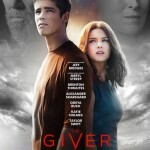 Times have changed and studios are now high on branded properties including “The Giver,” which also offers franchise potential. 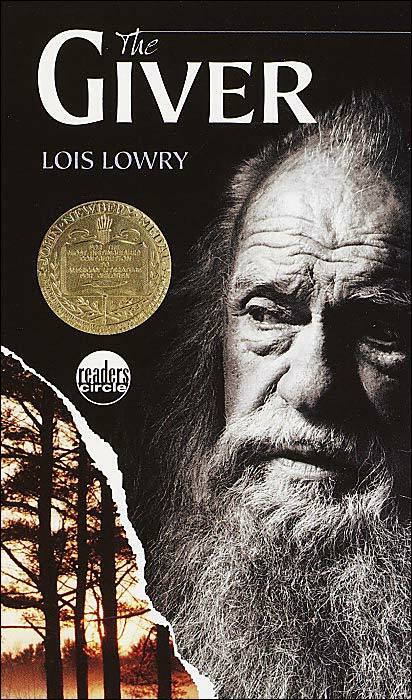 Lowry wrote two loosely-related companion novels, “Gathering Blue” and “Messenger,” while a fourth novel, “Son,” ties all three storylines together in an epic conclusion. 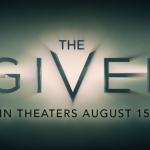 With casting under way, director Phillip Noyce, whose last movie “Salt” grossed $300 million worldwide, is one step closer to bringing “The Giver” to life. 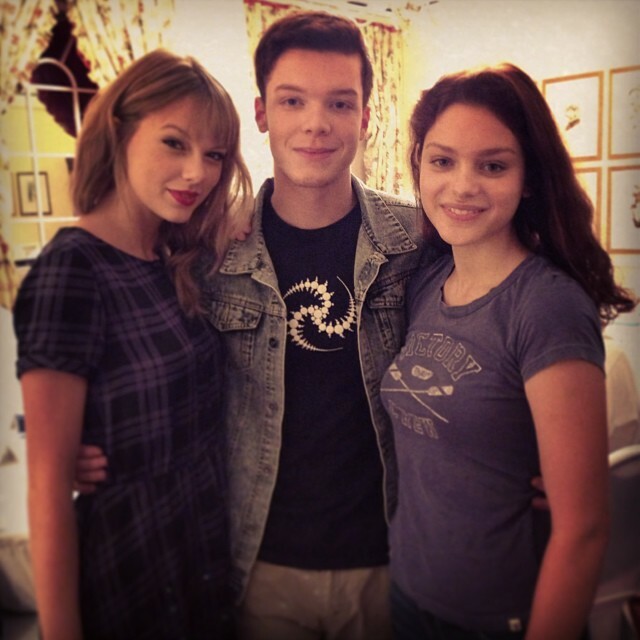 Production could begin as early as this fall in South Africa.